Delta is anything but boring. I believe I’ve written more about Delta since 2013 than any other airline. 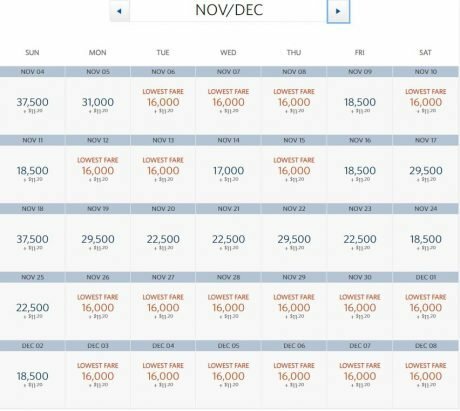 First, there was a SkyMiles award chart. That chart was infamously (and most of us believe intentionally) broken, not in theory, but in practice. In theory, you were able to take a free stopover on a domestic award. In practice, good luck getting that award! It would almost never price correctly. Then came the devaluations all over the program, often one after another in quick succession. Then a complete SkyMiles revamp. Then they hid the award chart away from public view. Then Delta quietly, one-by-one, killed all sweet spot long-haul Business Class award redemption levels. Then regularly priced levels. A 300,000+ Business Class award to Europe is not an unusual sight nowadays. 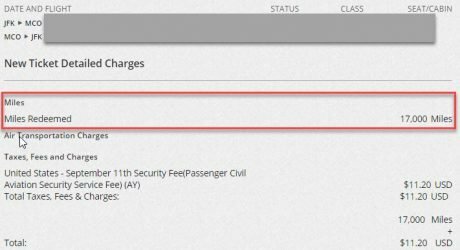 And so, a couple of years ago, the day arrived when I spent my last SkyPesos and happily declared that I was done with Delta for good. And then … well, not so fast. 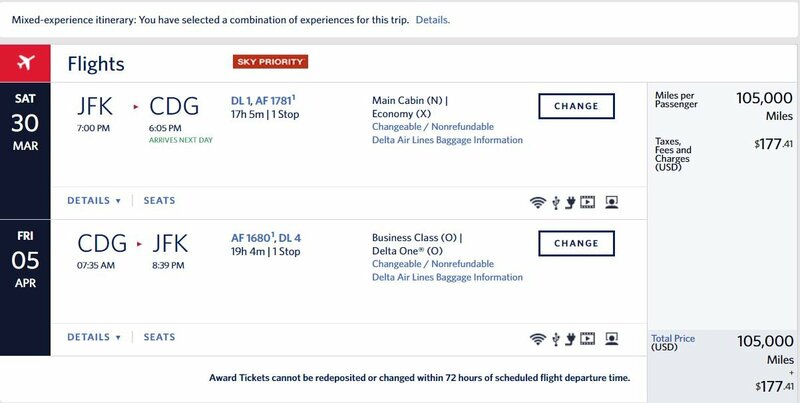 25,000 miles per round trip in the U.S.
For some time now, Delta is running monthly SkyMiles Deals. Here are the latest domestic deals. Note that not all these “deals” are really deals. Atlanta to Portland for 35,000 miles? Really? 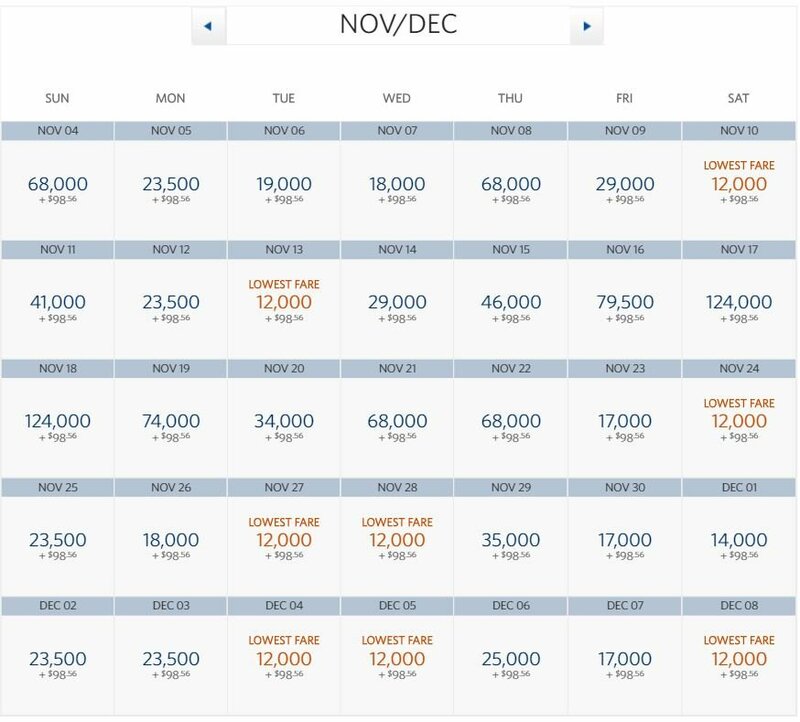 When did a domestic award economy ticket for 35,000 miles become a deal? 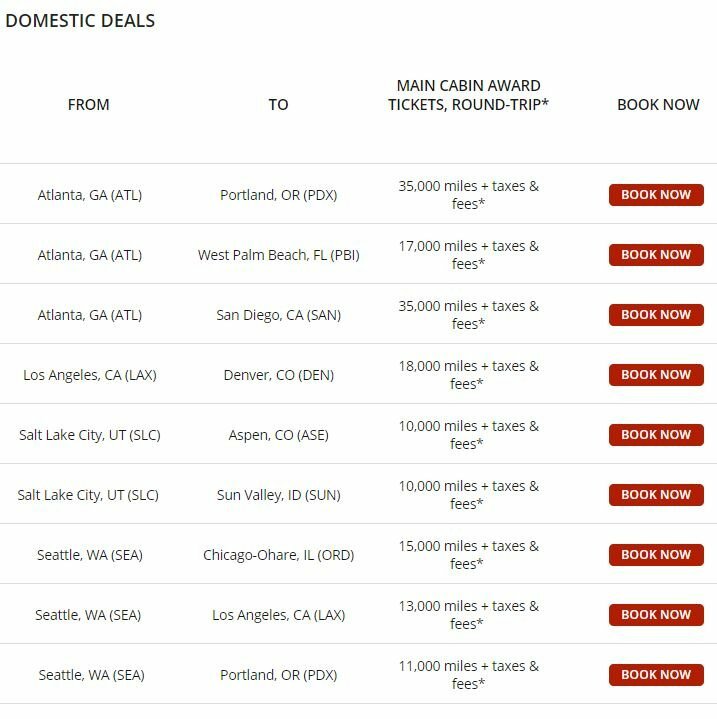 Some of these, however, are real deals, like Seattle to Chicago for 15,000 miles per round trip. 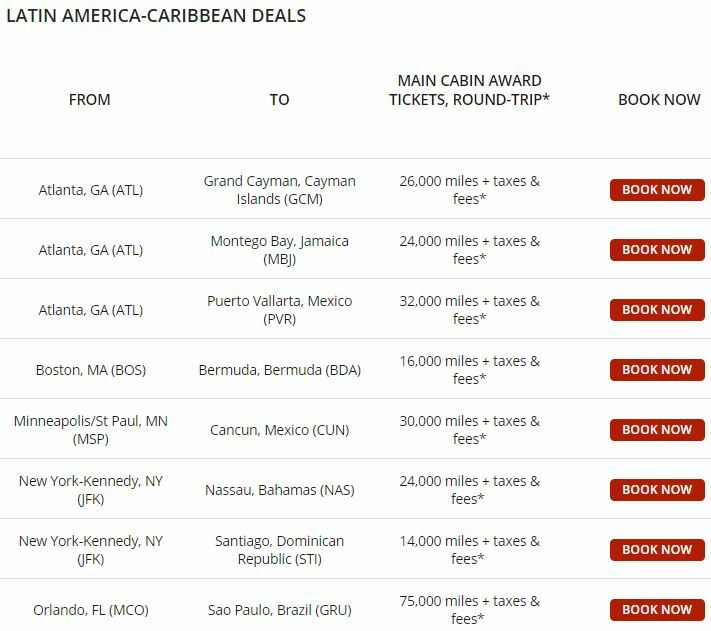 And here are the deals for South America and the Caribbean. 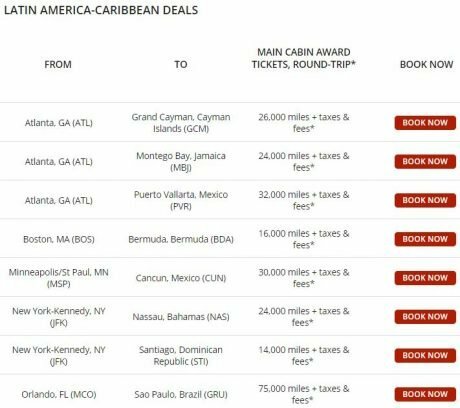 Much fewer deals here: Orlando to Brazil for 75,000 miles is an atrocious value, but New York to Dominican Republic is pretty good. 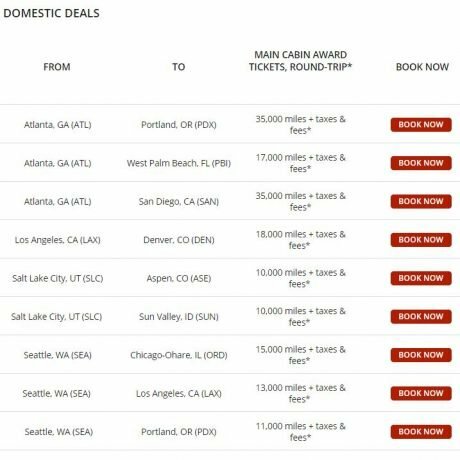 In addition, Delta has published more Great Deals Across the U.S. for the fall and winter. 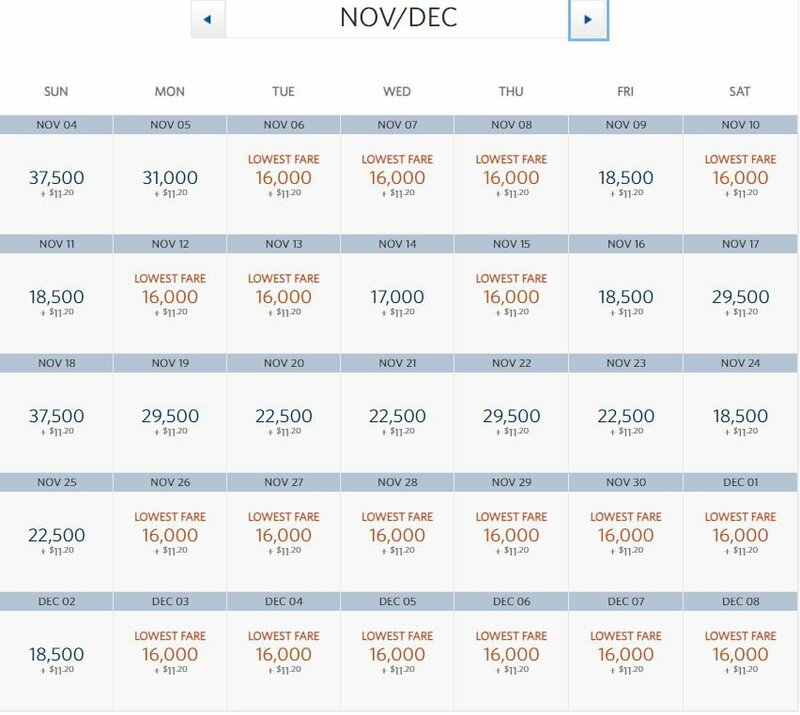 There are some very interesting deals there starting at 11,000 SkyMiles per round trip. You’re supposed to buy tickets by September 25 to fly from October 30, 2018 through March 7, 2019. Here is the thing, though. I’m flying from JFK to Orlando on 9/24 for 17,000 miles that I redeemed back in July. If I bought a ticket to Orlando today to fly in the winter, it would cost me 16,000 miles. It is conceivable, of course, that Delta is running the same sales over and over again, but then what about Europe? The latest deals to Europe were supposed to end on September 16 – does it look like they ended? 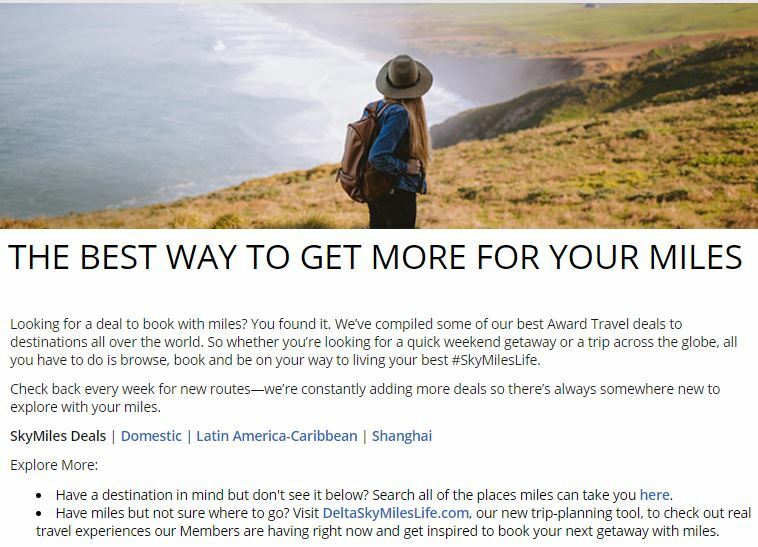 Back in July I wrote that latest Delta SkyMiles deals may have nothing or little to do with their flash sales or special deals. I believe more than ever that they are not really deals, but a regular feature. To be honest, I wasn’t the first to come to that conclusion, so HT to AsTheJoeFlies. In any case, SkyPesos seem to be relevant again, as long as you don’t mind a seat in coach. Granted, these deals can be hit or miss, and they aren’t equally good everywhere. You will find more deals in the Northeast than Atlanta (not surprisingly, Delta doesn’t see many reasons to throw a bone or two to its captive audience). I’ve also found some interesting bargains from LA. Here are a few more examples. From Los Angeles to Los Cabos. From LA to Cancun it would cost a little more: 16,000 miles. 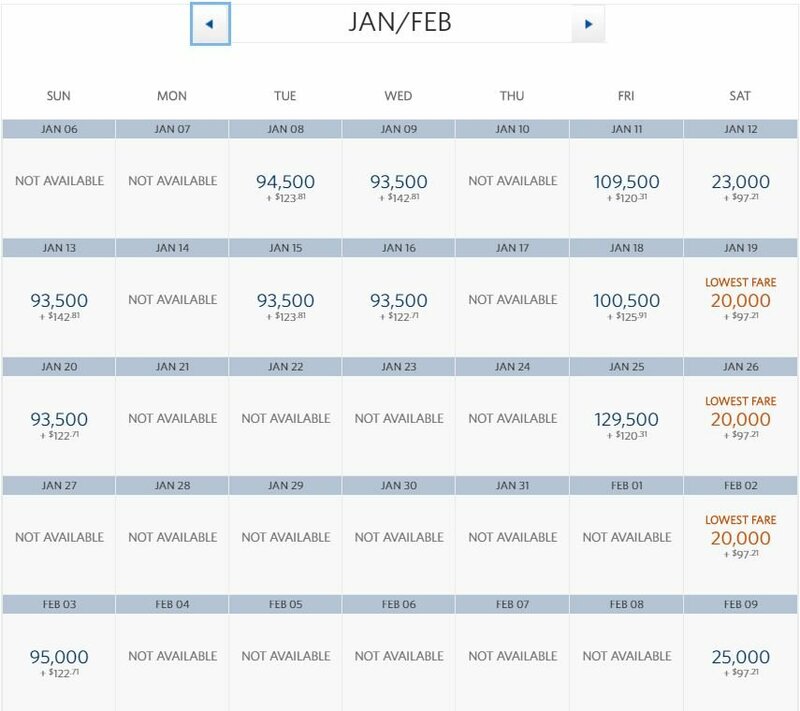 If you’re flying to Cancun from JFK, you can get it slightly cheaper: for 12,000 miles. Or you can fly from JFK to Antigua for 20,000 miles — the new service starts on December 22, 2018. 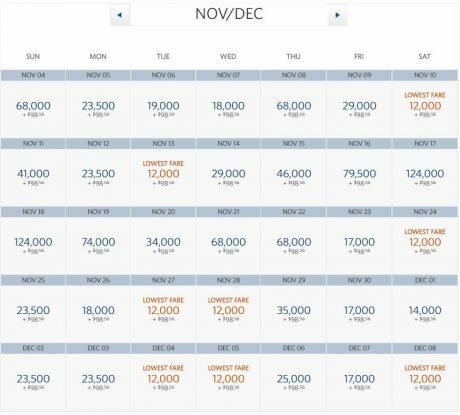 And sometimes, you can even find a remarkably decent – do I even dare to say that – Business Class deal for a less than insane amount of miles. In any way, I’m glad I’ve rebuilt my little SkyMiles nest egg in the last year after wiping it out in 2016. 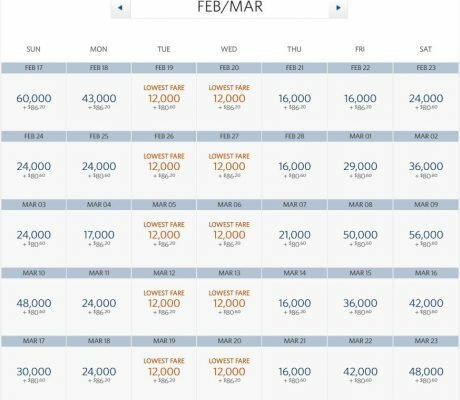 You can still find a good value on Delta’s SkyTeam partners – if you’re traveling outside of North America. During my recent trip in Brazil I redeemed 25,000 Delta miles on a GOL flight between Rio and São Luís. Too much? Not really, when your flight costs almost $500, which it will every now and then when you can’t be too flexible. 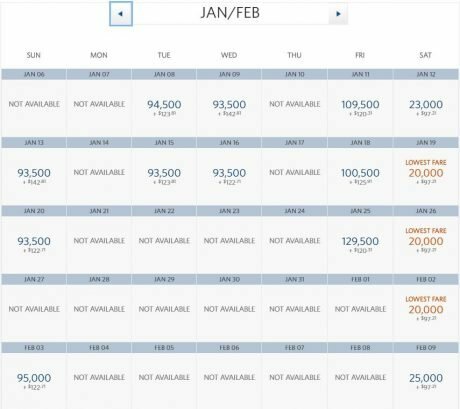 Even better, I incorporated Delta miles for the portion of my future trip to Asia for a Garuda Business Class seat between Denpasar, Bali, and Tokyo. The cost for that 7.5-hour flight was 40,000 miles and $15.70. A bargain in my book. The bottom line is: don’t presume that your flight will always cost you more with Delta miles than other currencies and check Delta SkyMiles redemptions at all times, sales or no sales, because who knows? Do you find Delta Delta SkyMiles Deals a good value?